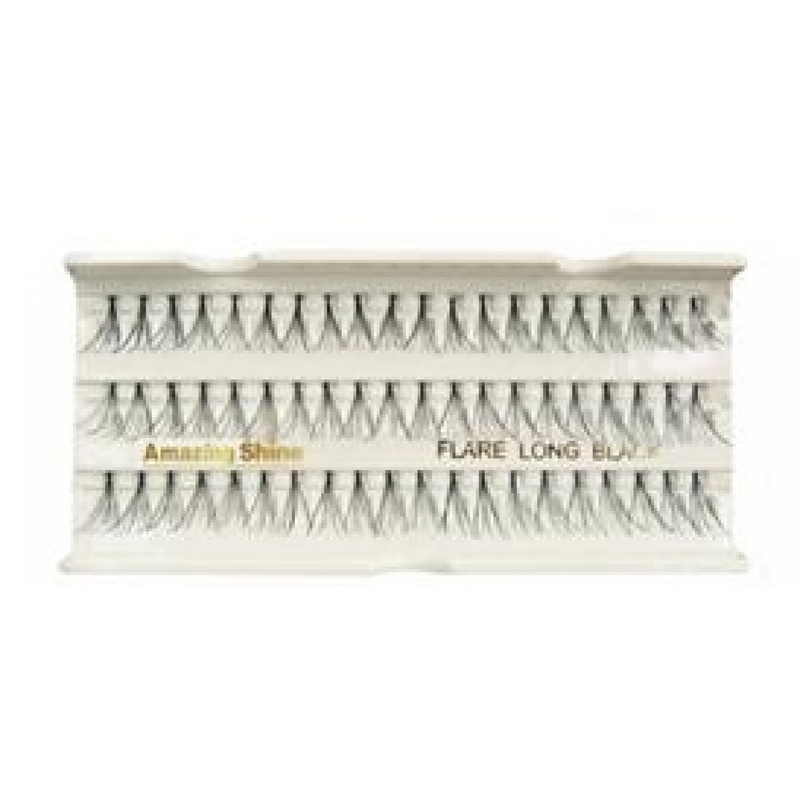 Perfect for professional or salon use. Light as a feather and reusable, these lashes complete any look and add glamour to your everyday make up. 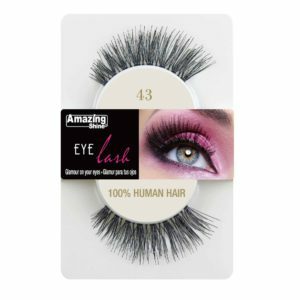 Amazing Shine Lashes are hand crafted with 100% premium, ultra soft human hair for a feather light feel and a glamorous look. 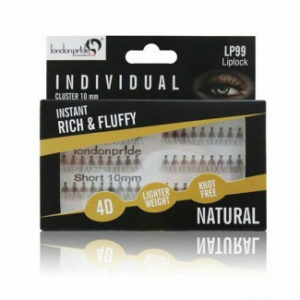 They boast an ultra black shade and are washable and reusable! 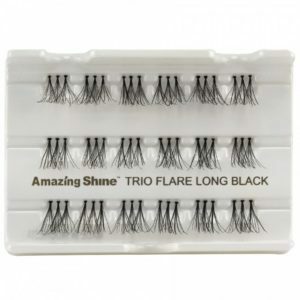 Used by make up artists worldwide including the likes of London based YouTube legends Pixiwoo, Amazing Shine have created a wide variety of high quality strip and flare lashes at an extremely affordable price. 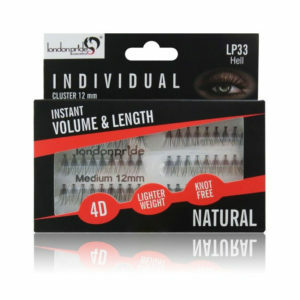 Available in a wide range of styles including Natural Lashes, Double Lashes, Singles, Flares & Trio’s. Categories: FLARES & SINGLES. 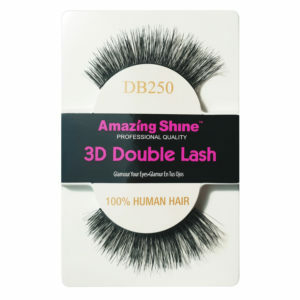 Tags: Amazing Shine Lashes, False Lashes, Flare Lashes, Individual Lashes.